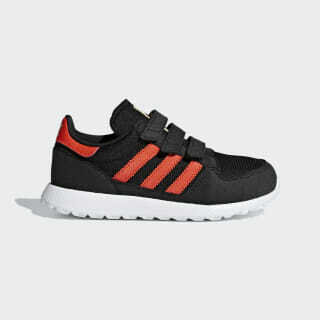 Everyday sneakers with vintage style for active little ones. Inspired by a game-changing running shoe from 1982 called the Oregon, these sneakers bring the best of retro track style to the playground. 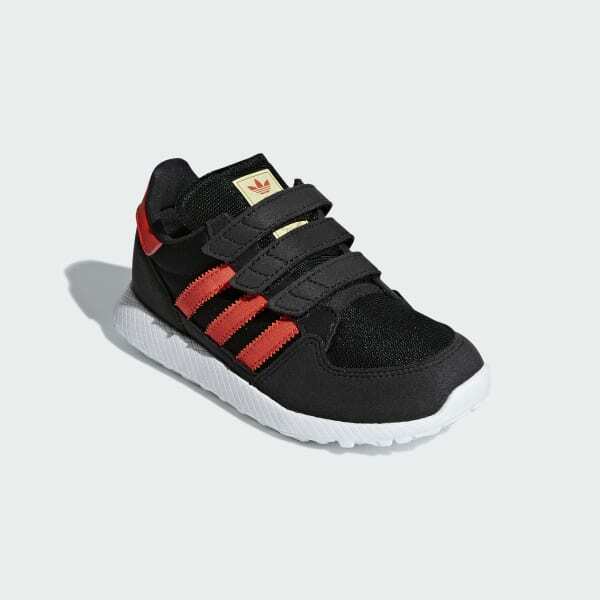 Designed for kids, the shoes have a faux suede upper with hook-and-loop closures for easy on and off. The web-wrapped EVA midsole cushions every stride.